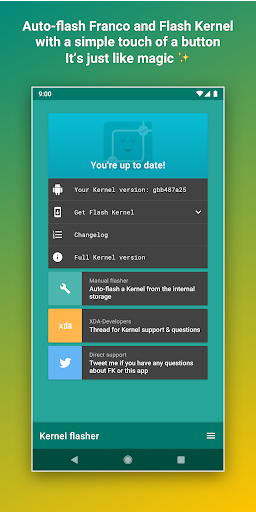 FK Kernel manager is a tool for all devices and Kernels with a rich feature set aimed for easy of use! 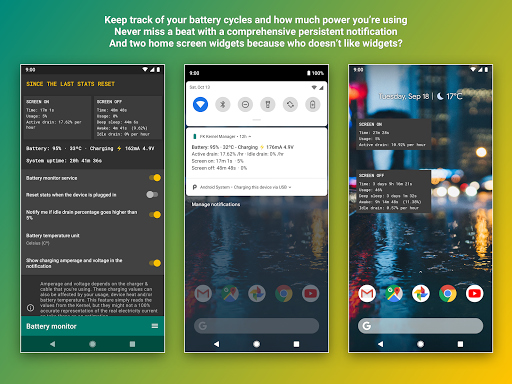 From the less knowledgeable, to the most expert user, it combines a series of powerful features to manage, control your device and probably the most important piece, to largely improve your battery life. 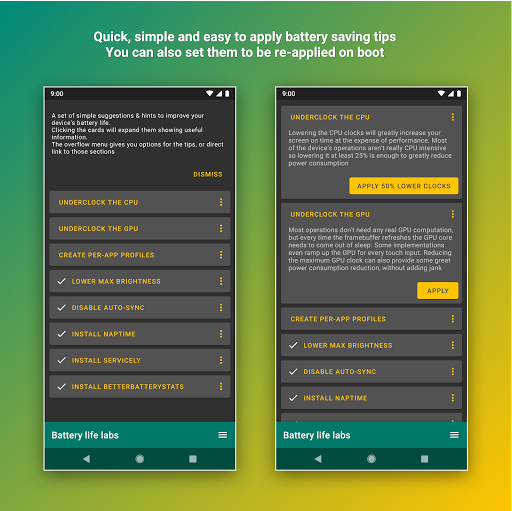 This app works with ALL devices and kernels, but to access some advanced specific features you’ll need to be on Franco Kernel. Also you need to be ROOTED otherwise nothing, besides the Battery Monitor, will really work. 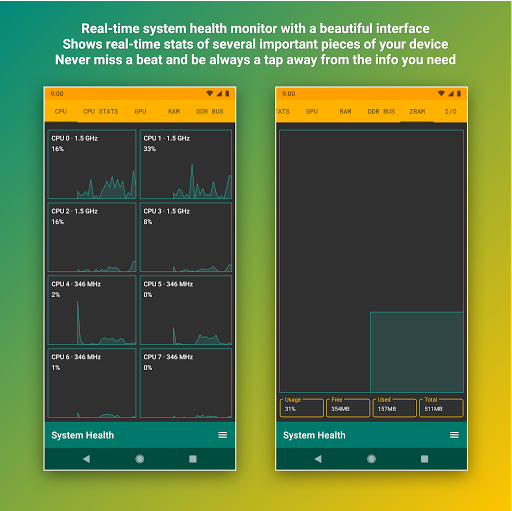 • System Health with a beautiful UI, useful real-time CPU/GPU/RAM/ZRAM/DDR BUS/IO usage and comprehensive CPU frequencies usage with support for clustered devices. 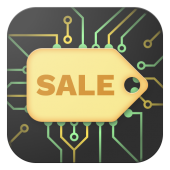 • Governor profiles, lets the user save and load profiles on demand! Galaxy Nexus, Nexus 4, Nexus 5, Nexus 5X, Nexus 6, Nexus 6P, Nexus 7 2012, Nexus 7 2013, Nexus 10, One Plus One, One Plus X, One Plus 2, One Plus 3, One Plus 3T, One Plus 5, One Plus 5T, One Plus X, Google Pixel, Google Pixel XL, Redmi Note 3 (Snapdragon), Redmi Note 4 (Snapdragon), Xiaomi Mi A1 and One Plus 6. More will come soon. Feel free to reach out! Unlike most developers you will find, I’m more than happy to respond. If you have a problem, before putting in that one star review, please reach out to @franciscof_1990 on Twitter, or send me an e-mail to franciscofranco.1990@gmail.com. I’m always happy to get back to you.